If you get a honeybee sting, this is not a fun experience, which is why you must be aware of the bee sting treatment you need to use. The pain you experience can last up to many hours or even days, if the correct cure is not applied immediately. 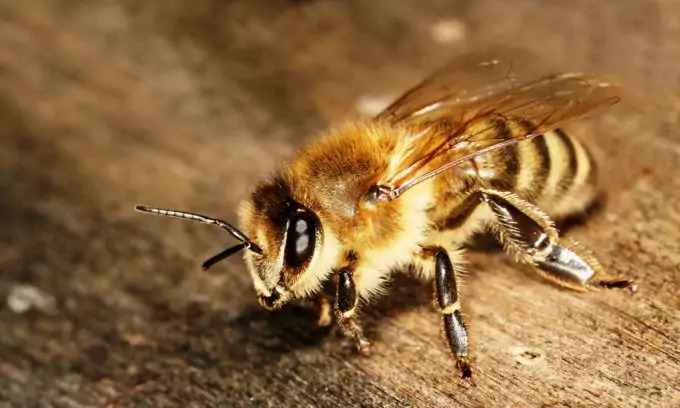 Such situations including bee stings usually arise in the summer as that is when the honeybee is out and about and also when individuals are out maintaining their garden. Thankfully, there are many remedies that you can easily find around the home to use in order to get some relief from both the pain and the sting. 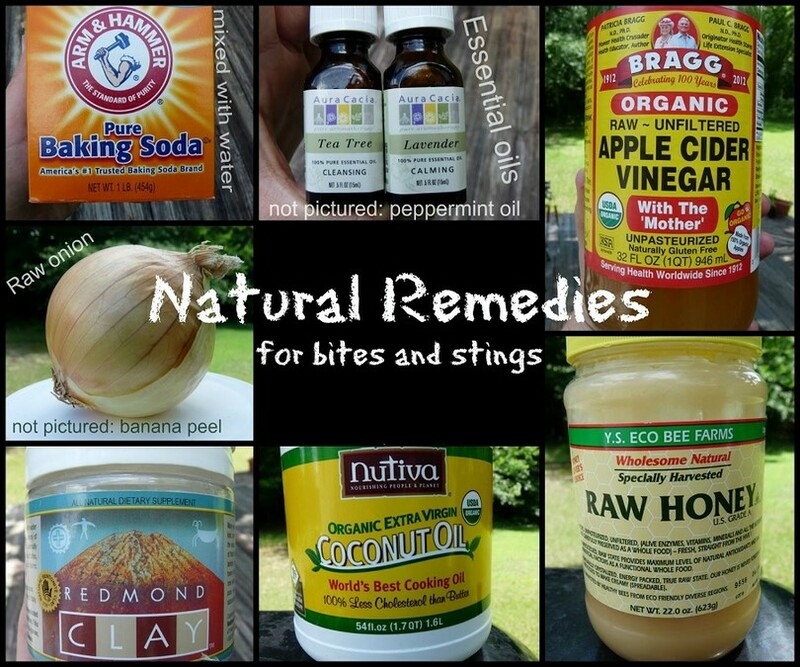 Before you start to cure those bee stings with any of the remedies (listed below), it is vital that you take the first and foremost step, which is to remove the sting from the skin. The bite area consists of a black spot, which is the sting. This needs to be both removed and cleaned so venom is prevented from spreading any further. In order to remove the sting, you can use a pair of tweezers or simply wash the area with the bite using water and soap. Another factor you also need to keep in mind is that one swelling and pain remedy may work for one person, but may not for another. 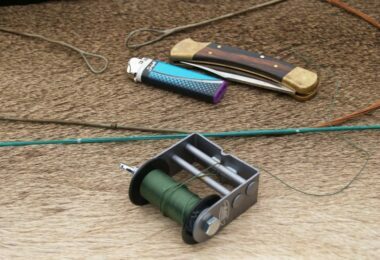 If it is possible, you should sterilize the tool, but you should not waste too much time doing this. In order to obtain maximum absorption, it is always best to clean the area with water and soap before you apply the home remedies for bee stings. Alternatively, if you choose not to use water and soap, the oils on the skin will repel these. The best home remedy for wasp and hornet stings is vinegar. 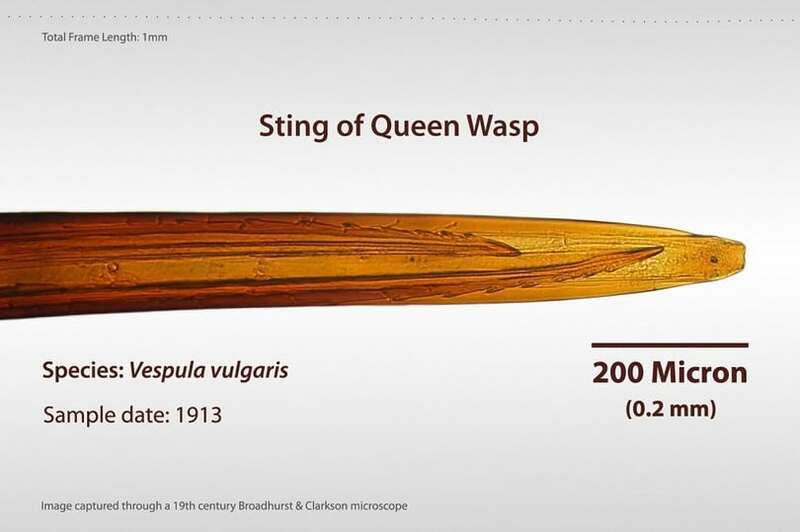 This is because venom from hornet and wasps tends to be powerful alkaline. Using acids such as vinegar to neutralize these is best. You can easily apply the vinegar to apiece of bandaging or cloth and then to the area. You need to ensure the sting is soaked for roughly fifteen minutes. Some of the vinegar will absorb through the skin, which should massively help in eliminating the discomfort. With yellow jacket and bee stings, you can use baking soda. This helps neutralize the acidic venom and all you need to do is create a paste by mixing water with baking soda. You should leave the paste on the area for at least fifteen minutes as this allows some of the baking soda to absorb through the skin and neutralize the venom. After you have applied this, it is best to clean the area and apply a chamomile tincture consistently for swelling or itching of the residual. 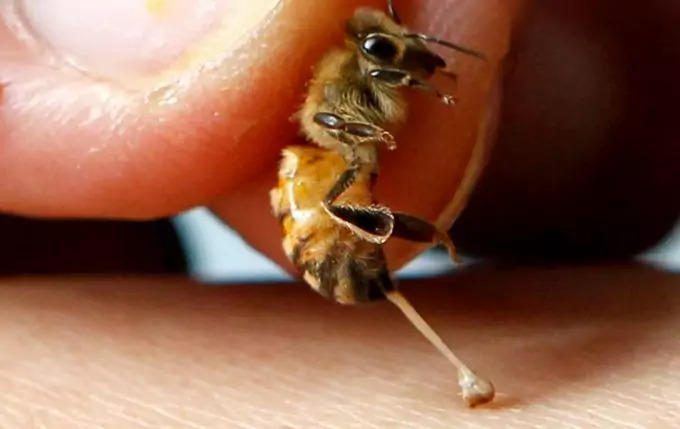 The pain of bee stings is almost unbearable, which is why it is classed as an unpleasant experience. However, if you know the correct home remedies for this, this doesn’t make the entire experience much better, but does give you a relief for the time anything like this ever happens. 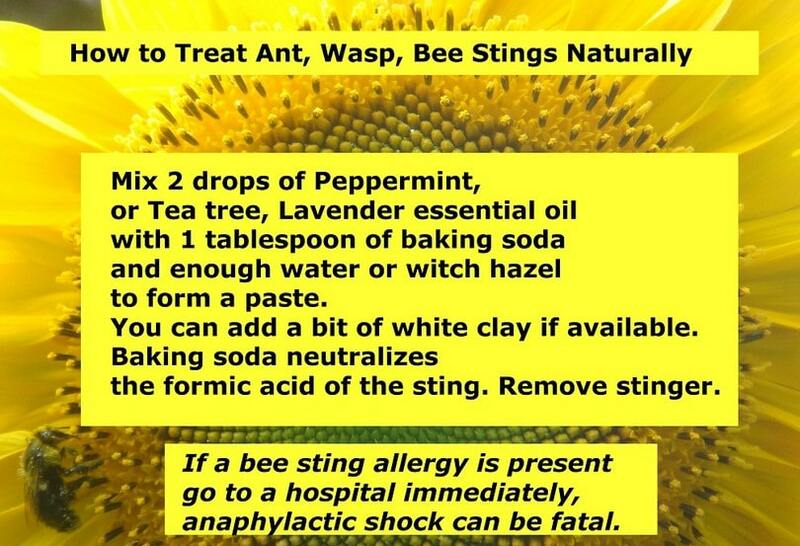 The treatments listed above will generally work for those who have not experienced severe allergic reactions or those that have not been stung many times. In case of multiple stings or severe allergic reactions, one should see immediate medical attention. Many studies have been carried out where an individual has purposely gone to a beekeeper to be stung in order to test several home remedies. Studies have found ice and toothpaste both ranked towards the top of the list in treating bee stings from home. Applying toothpaste to the bitten area feels tingly and is also satisfying both psychologically and physically. Toothpaste decreases the symptoms of a bee sting because the glycerin present in the toothpaste dries out the venom from the area that has been stung. Ice is not far behind and has also proven to be an excellent home remedy for treating bee stings. Ice needs to be applies to the area for at least twenty minutes, which numbs the area. The numbness reduces the swelling and eradicates the itching and pain. Both of these home remedies were tested and have seemed to provide results that are accurate. The best people to ask about bee stings and remedies are gardeners. This is because such people are always working with and around plants and being stung by a bee is bound to happen at some point or another. In order to clear the confusion, it is actually the honeybees that are committed when they sting people. It is the honeybee that sacrifices itself for that sting and not the hornet, yellow jacket, or wasp. The last three can sting you again and again, but with a honeybee, it’s only once and that’s the end of the honeybee. If you are interested to learn more about beekeeping for beginners, see our article on this topic. Firstly, you need to search for the stinger, which is usually attached. If you can see this is attached, you need to scrape it out carefully using your fingernail. However, you need to be sure you are doing this carefully, but not at a very slow pace. If you look at the area accurately, you will also spot the high end of the bee, which is also attached. This end is the one containing the sac of venom. Believe it or not, as long as this is inside your skin, you can actually see the venom being pumped more and more into the skin, which is why you need to get it out. After this, you need to wash the area before you go to apply that natural remedy. Doing this helps ward off bacteria, which could later cause an infection. There are various home remedies you can use in order to treat a bee sting. Luckily, the majority of these items may be inside your home right now, but you may want to purchase others to keep over the growing season. Garlic cloves This is incredibly popular and classed as one of the best remedies to use for a sting. You simply need to crush garlic cloves in order to release the garlic Juice and then press this against the sting. Two or three garlic cloves should do the job and apply the juice released to the bite area. You can press this using a cotton ball and keep the pressure until the pain and swelling has subsided. Water and baking soda This is found in all kitchens and has unlimited uses. It can easily patch up a bee sting in unnoticeable times and give you instant relief. You need to form a paste with water and baking soda and slather this on to the skin. This should not be washed off immediately. You can wash this off as soon as the pain and swelling have disappeared. Calendula flowers You need to prepare the flowers by crushing them to get a good amount of juice content that you can apply to the sting. Peanut butter This is another remedy that can be used on bee stings. Simply slather it on as it is effective. Lavender essential oils All you need is a drop of this on the sting area. The oils present in the lavender are able to neutralize the venom immediately. Plantain This is a common weed with medicinal properties for bee stings. You can simply find this in your home or garden and can even plant it. In order to use the plant as a natural remedy, you need to chew some of the leaves so its juices are released, alternatively, you may also roll them against your fingers and thumb. The juicy leaves then need to be pressed against the sting. Bee balm leaves These should be prepared in the same way as the plantain plant. Honey We all know honey is the mummy of home remedies and is well known for its germ-killing qualities. A little amount should do the job and needs to be applied to the affected area. In order to provide additional benefits, you may also add a little turmeric powder. Who knew the bees would also provide treatment for the stings eh? Apis mellifica This remedy is created from whole bees and usually calls for mixing ingredients or crushing. A pestle and mortar can be used for this in order to treat the bee sting. Parsley Crush quite a bit of parsley in order to get some juice for the affected area. The most operational cure to use is apple cider vinegar. This has been used since early times and all you need to do is simply soak a cotton ball into some apple cider vinegar and smear this to the sting area. This may burn for a little bit, but in a couple of seconds you will begin to feel the instant aid from the pain. Tobacco is not good for your health, but when it comes to treating bee stings it is highly beneficial. Once you get stung from a bee, you can easily use a cigarette or a packet of tobacco and apply this to the affected area. Using the tobacco content, you can apply this all over the bite and press it against the area until the pain and swelling is warded off. 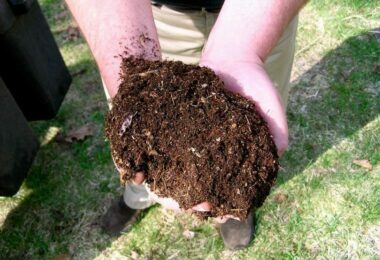 Mud is something that is almost everywhere and its use as a natural remedy for bee stings has been around since olden days. It can easily eradicate the swelling and pain caused by bee stings by a simple paste. Using water and mud you need to forma a thick paste and apply this straight to the affected area and allow it to dry. Once the discomfort and swelling have both disappeared, it is safe to clean the mud. A sting from a honeybee can cause so much pain and may even make you forget about everything, including the natural remedies you can use. However, if you choose to tackle the situation with patience there is no reason to why you cannot settle down the situation by using the remedies listed above. In order to ensure you brain is functioning correctly after the sting, it is best to practice long breathing. You need to visit A and E and seek medical attention. If you are experiencing a little more than the above symptoms and feeling a little, let’s say unusual, you may be having an allergic reaction. In order to ensure your safety, you need to seek medical advice and attention. An allergic reaction is also known as a systemic reaction ad consists of the venom affecting the body system rather than the area that has been stung. This does not happen as much as a mild systemic reaction, which the majority of people experience. The more unpleasant and unusual feelings you experience, the quicker you need to get yourself down to the A and E center. This is because associated with such feelings is the change of the mild systemic reaction, which is becoming a more severe systemic reaction. One that is more severe is also known as an anaphylactic reaction. In such situations, it is best to consume a large dose of chamomile. This is related to ragweed so those who are allergic to this must skip this step. Another recommendation is a large dose of Echinacea. If you experience an irregular pulse, then you most take some taurine even if you only have to hold the powder in the mouth. After this, you must make your way to the nearest hospital. By the time you reach the hospital the allergic reaction may stop, but you still need to make the trip just in case it does not go away. In such situations, you may require a steroid injection. Now that you are familiar with the different types of natural remedies used to treat bee stings there is no reason to why you should let the whole situation reach the reaction or severe reaction point. We all know this experience can be very unpleasant, but it is important to keep patience so you can easily find your way to the nearest remedy at home. Why not try prevention? To keep away bugs and pests away from you, see our tips and guide on the best insect repellents to give you more information. 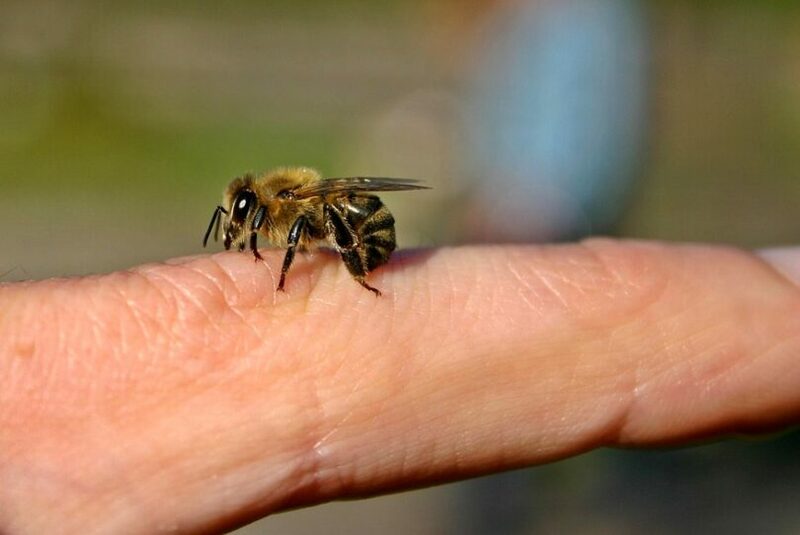 A top tip would be to keep some essential items handy for the summer season so you are all prepared to face that sting or to help someone who has become the prey of a honey bee. The natural remedies are easy-to-buy items and may even be present in your home whilst you are reading this. 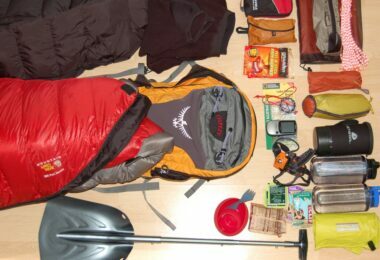 However, it is always good to check and stay on top of things by ensuring you have everything ready beforehand. 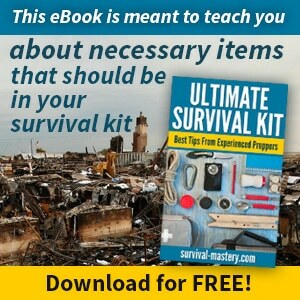 For good measure, see our article on the best first aid kits available to be prepared for anything. Best Insect Repellent: So The Bugs Don’t Bite! 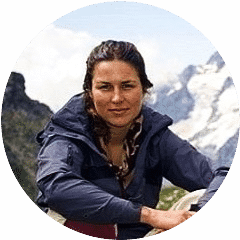 Nora Taylor is passionate about helping developing countries and people worldwide to deal with infections and diseases. She is certified in Workplace Emergency First Aid, Red Cross First Aid and Marine First Aid. Nora lives in Vancouver, BC, but travels to Africa and Asia every year. Her dream is that one day we can conquer many known diseases through a proper preparation and education of people in all parts of the world.